It must be Bro-tober, because after a year and a half in Early Access, Devolver Digital's most bro-tastically American action game is now available in final release form. 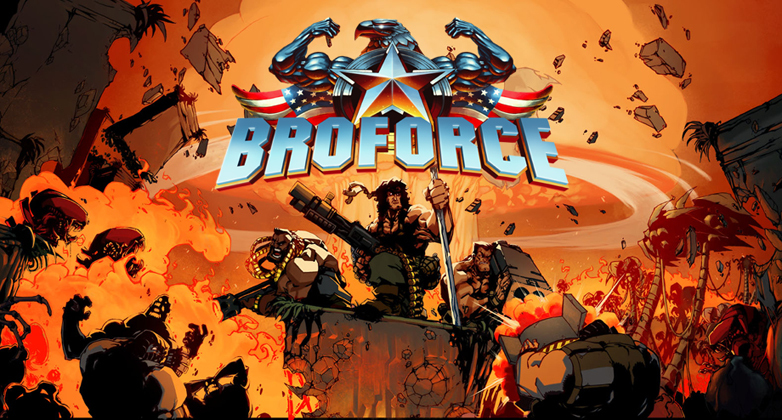 Broforce let's you play as one of several "bro" action heroes inspired by numerous bro-tacularly awesome '80s movies. The game supports co-op and multiplayer too, so go round up some bros of your own and take down the terrorist threat together. 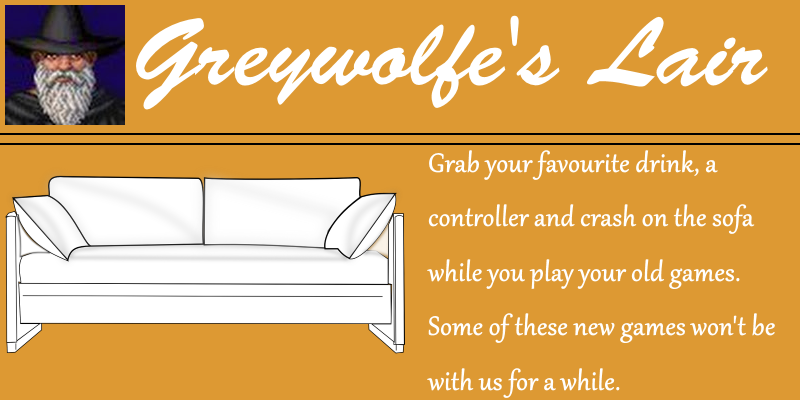 Also out this week, a very obscure (but pretty decent) Arcade shooter (G-Stream G2020), now rebranded as DeltaZeal, the second Jackbox Party Pack, and a twin-stick shooter featuring vikings with guns. Put your bro-face on, save America, then proceed further to see more of this week's new releases.